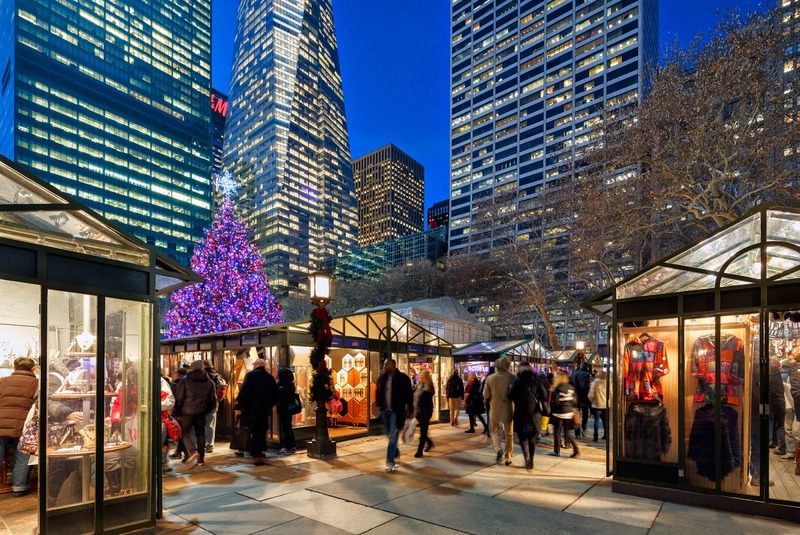 It's never too early to start thinking about being a Holiday Shops vendor for our upcoming season at Bank of America Winter Village! We have a limited number of Holiday Shops in the park every year, which means they fill up fast. Each year we receive inquiries from interested vendors long after all the Holiday Shop slots have been claimed. E-mail Deborah DiPrisco at Upsilon Ventures, our market producer, with your name, contact information, and a description of your business and what you'd like to sell in the park. Time flies and spots fill up quickly, so act now! 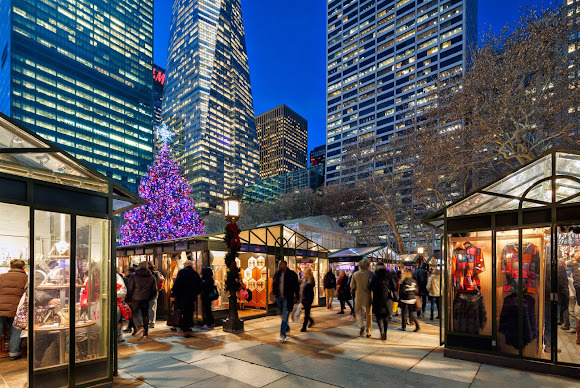 Claim your piece of the action at New York City's most exciting Holiday Market.